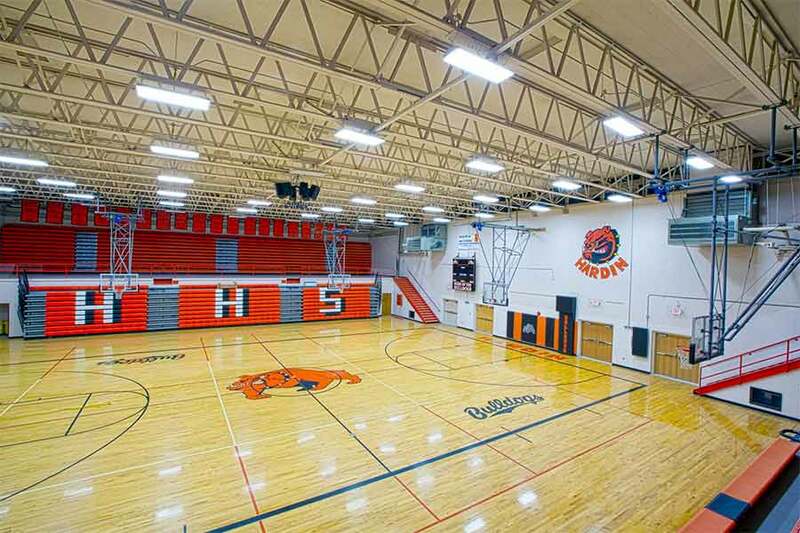 If you’ve ever been inside the gymnasium of Hardin High School, you have heard and seen examples of our work. Comtech, Inc. is located in Billings, MT nearly 50 miles west of Hardin. With our vast service range, Hardin is one of the closer cities that we service. If you have any questions regarding how to get your project started, give us a call.